Today, The Walt Disney Company won a preliminary injunction that forces Redbox to stop selling digital download codes of Disney movies. Redbox, which has rental kiosks at stores throughout the U.S., had made a practice of purchasing Disney movies in a package that included a DVD, Blu-ray disc, and a digital download code. Redbox would then rent the Blu-Ray and DVD to consumers, plus SELL the download code separately. 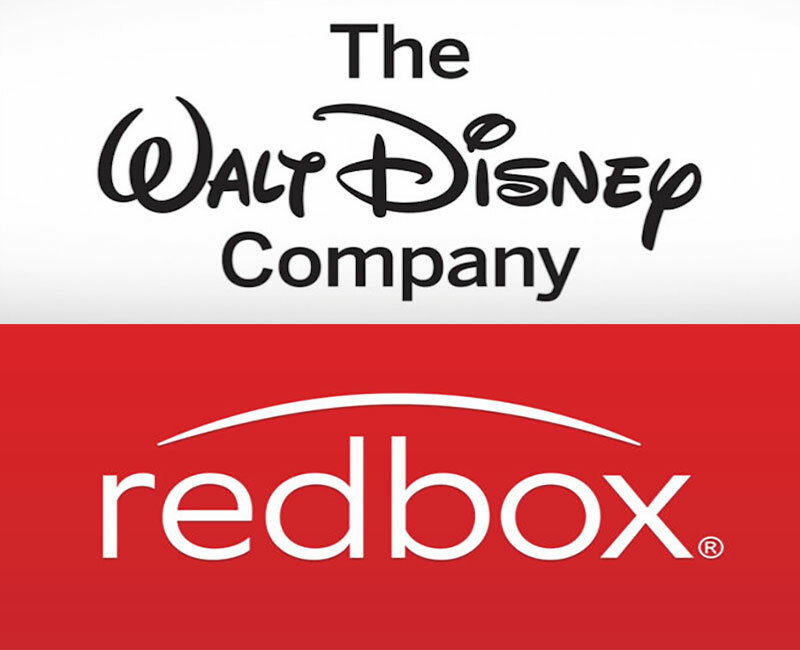 Disney claimed that the Redbox was violating copyright laws by reselling the download codes and filed a lawsuit in late 2017. Disney also discouraged large national retailers from selling their movies to Redbox, prompting Redbox to respond with its own lawsuit claiming copyright misuse and unfair business practices. Today, Pregerson sided with Disney…and their new packaging, writing that any copyright misuse defense by Redbox is now unlikely to succeed and granting a preliminary injunction stopping the sale of the digital codes for Disney movies by Redbox.